Thank you for checking out the Local Hearted Podcast and for your interest in the artists of Asheville and Western North Carolina. You probably already know that this area has a vibrant, thriving art scene. 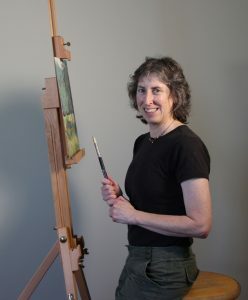 In this show, area artists talk with host Meredith Adler (a WNC artist herself). You will have the chance to get to know our local artists and discover new favorites! Learn what is in these artists hearts and minds as they share in-depth about their lives, their histories, and their businesses. The show will also feature people who create opportunities for our local artists and have services to help them with the business side of things, such as printing, framing, and social media.